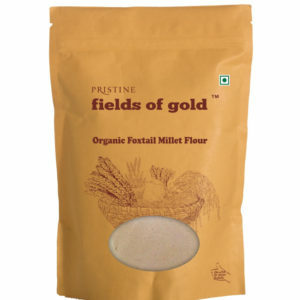 Pristine organic flours are unlike any other. Our traditional stone-ground process retains the wholesome goodness of both the germ and bran. 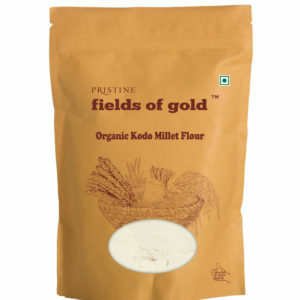 And are made from grains sourced from organic certified farmers. 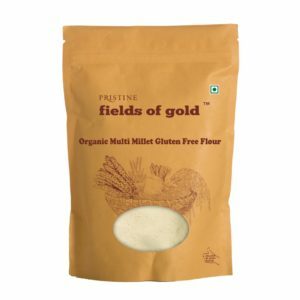 Besides our organic wheat flour, we also have a range of gluten-free options that are safe for those with celiac disease or gluten intolerance. 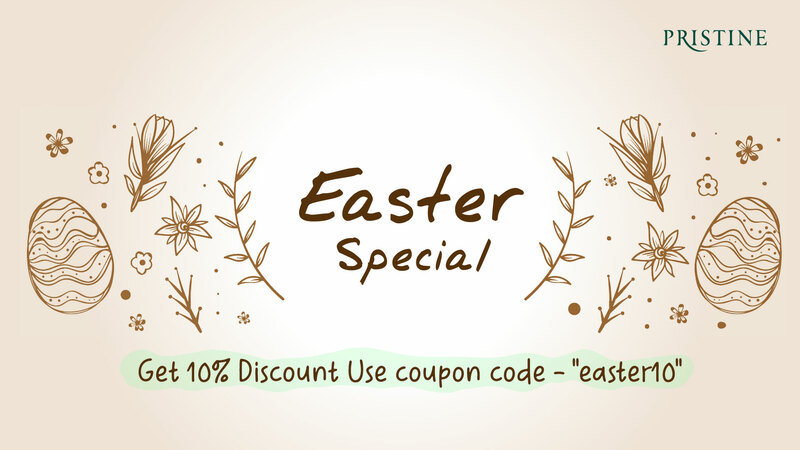 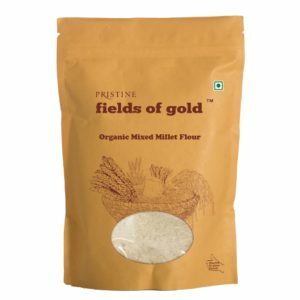 The wholly organic flours include: multi-millet flour, soya flour, maize, multipurpose gluten-free flour and gram flour (besan). 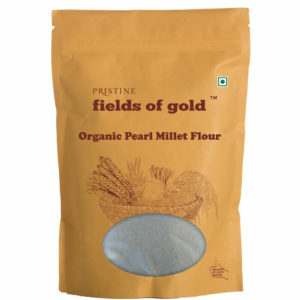 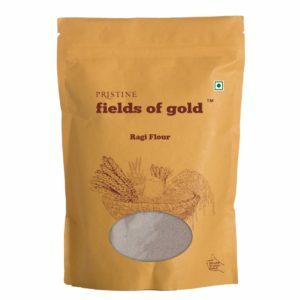 Pristine organic flours are inherently rich in fiber, vitamins and minerals. 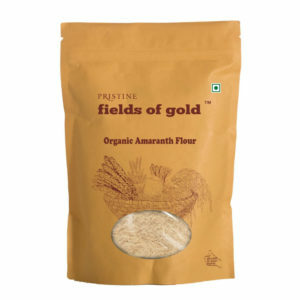 Diversify your plate, by bringing variety to your diet with these organic flours. A gift from nature, brought to you by Pristine Organics.